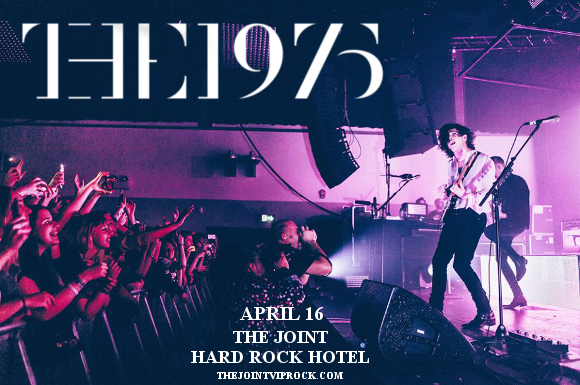 Get ready for some MASSIVE news – that’s right, The 1975 are coming to The Joint at Hard Rock Hotel on Tuesday 16th April 2019 with their all-new album, “A Brief Inquiry Into Online Relationships”. It’s going to be EPIC – grab your tickets now while they last and get ready for the night of your life! Now onto their third full-length release, The 1975 have more than proven that prophecy to be true. Get ready to see one of the biggest bands in the world right now – get your tickets to see the 1975 NOW while you still have the chance!